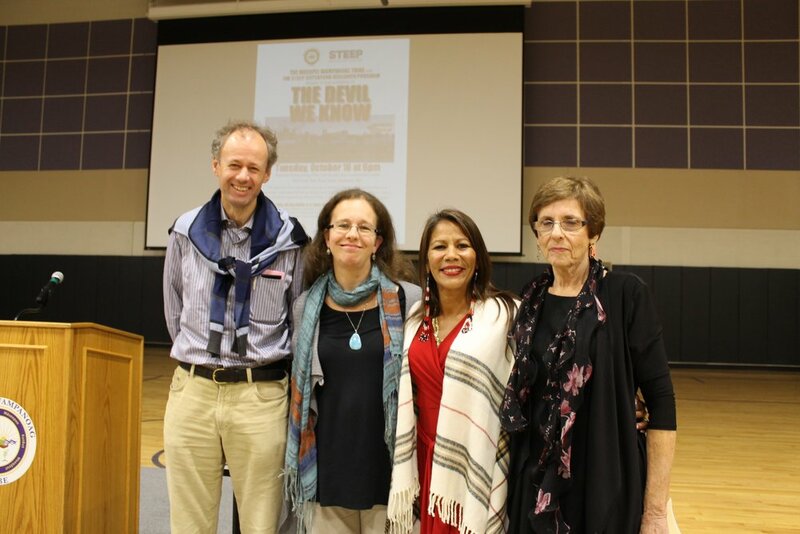 The Mashpee Wampanoag Tribe and the STEEP Superfund Research Program presented a screening of the documentary film The Devil We Know on October 16. 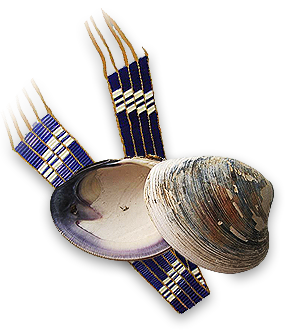 The screening was co-hosted by Massachusetts Breast Cancer Coalition, Association for Preservation of Cape Cod, and Barnstable Clean Water Coalition. These same chemicals have also been found on Cape Cod. STEEP, a five-year research project launched last year, is focused on understanding PFASs and the environmental and human health impacts of these drinking water contaminants, including here on Cape Cod. Following the film, there was a panel discussion with STEEP researchers that gave the local community the opportunity to share their questions and concerns.